Yesterday, Madeon was announced on the Lollapalooza lineup. That news is exciting enough, as it’s been a while since we’ve seen anything from the French Producer. This isn’t the first announcement from him either. He is also slated to play a DJ set at Porter Robinson’s Second Sky Festival. We all assumed Lolla would be a DJ set too, or maybe if we were lucky, his ‘Adventure’ Live set. But Madeon just tweeted that his Lolla set would be a live show. A fan asked for some clarification and he revealed that this is an entirely new show. Yes folks, we are finally getting new Madeon! It’s not the album drop that we’ve all been (im)patiently waiting for, but since he’s playing a new set, the album can’t be far behind. This also means for all you lucky people who managed to grab a ticket to Second Sky, he might tease something new in his set there. No promises, but Madeon is always full of surprises. 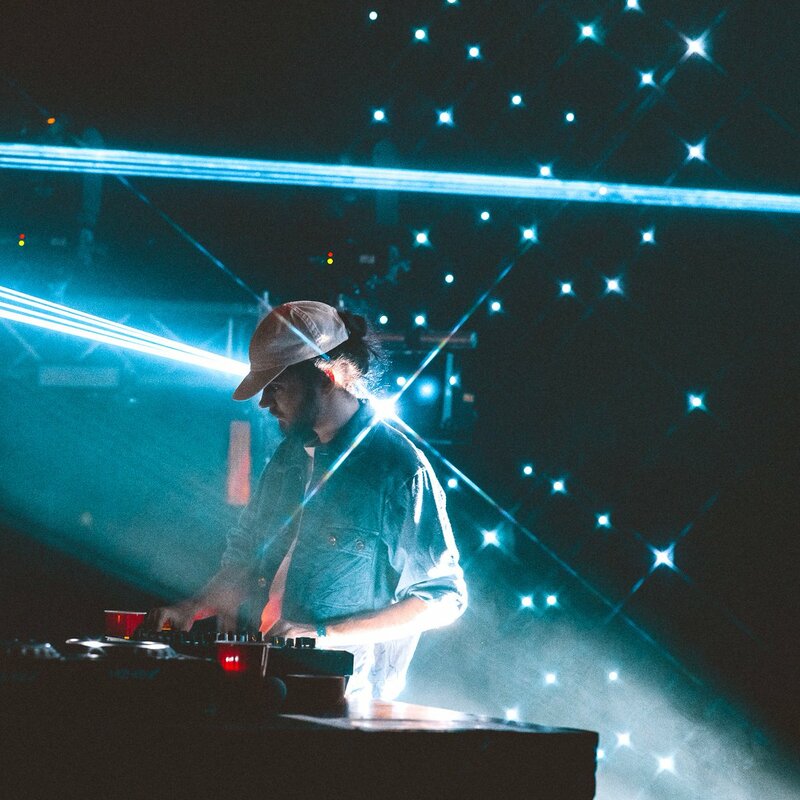 No matter what happens, we’ve finally got new Madeon coming, and we couldn’t be happier.